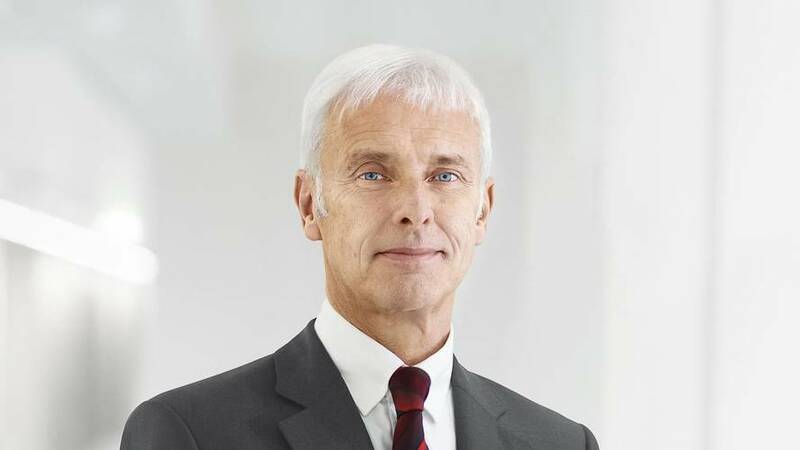 Salary boost for company CEO despite EV investment and ongoing Dieselgate costs. 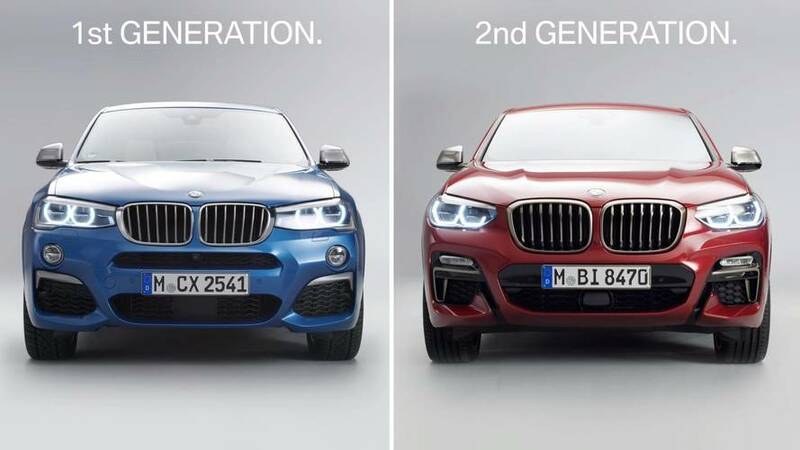 You'll be surprised by the amount of updates the coupe-SUV has gone through. 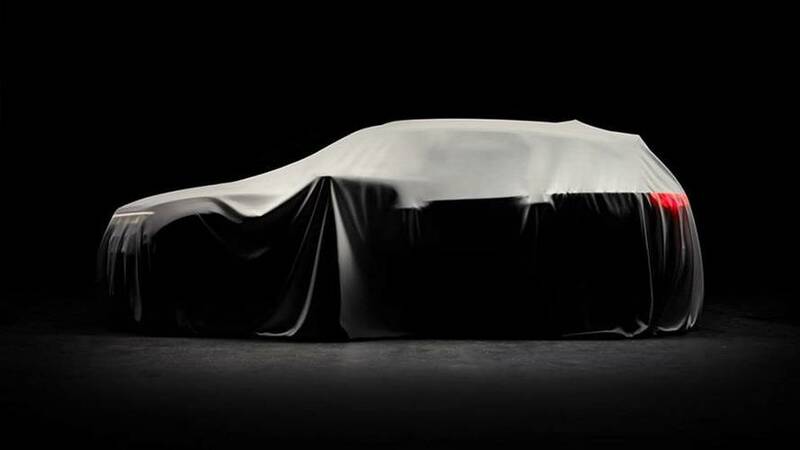 The new SUV will debut March 23. 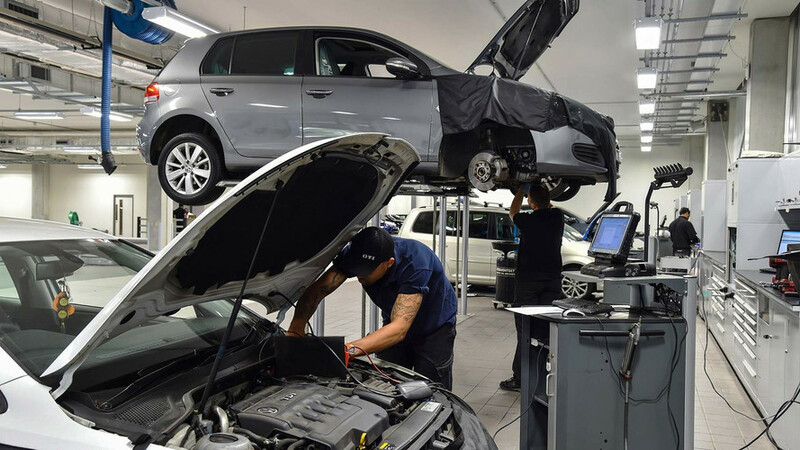 It seems the Australians have incurred VW's wrath. 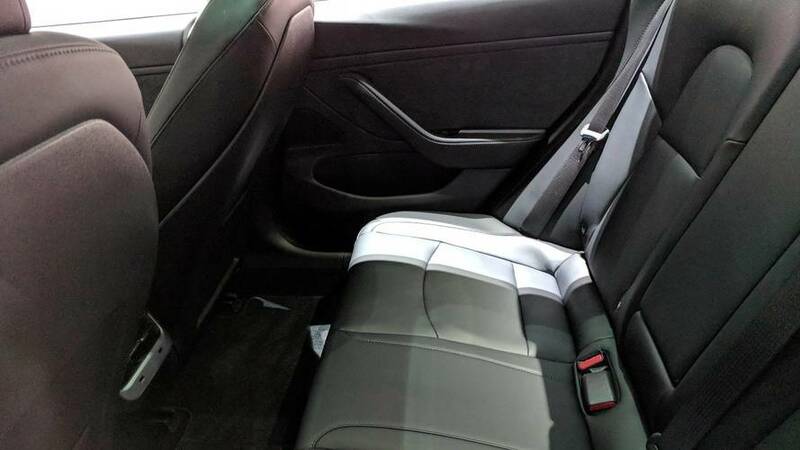 It has appeared all along that the Tesla Model 3 was manufactured with the hardware for heated rear seats, and now there’s proof.